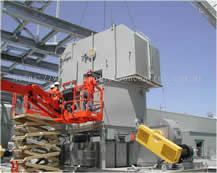 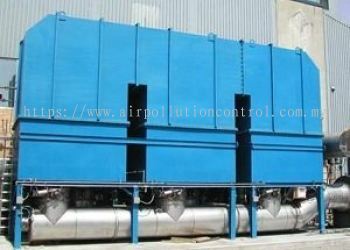 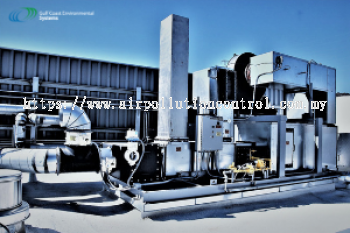 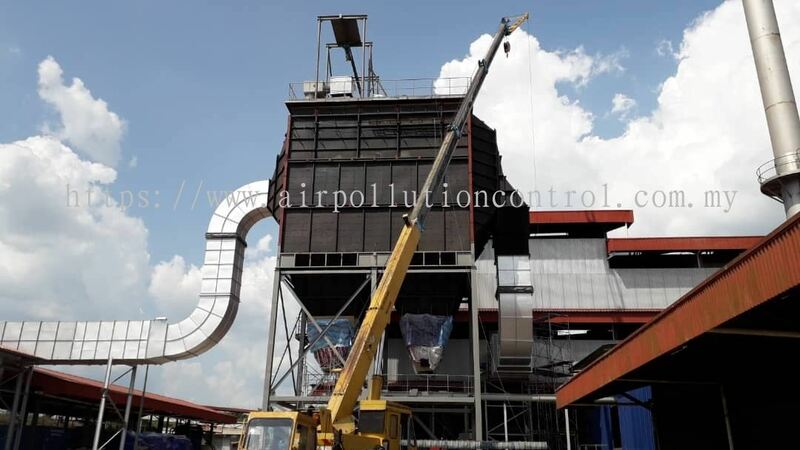 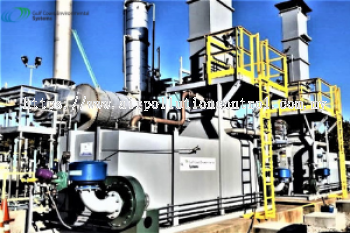 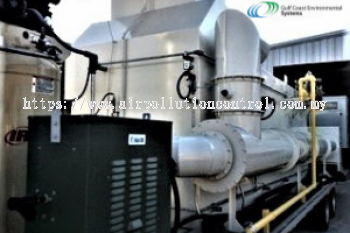 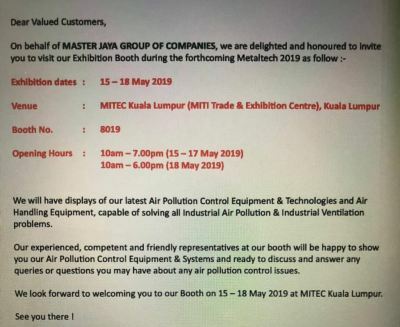 MASTER JAYA ENVIRONMENT SDN BHD - We are the leading air pollution control system, air pollution control equipments & systems and dust collectors supplier company in Malaysia, Kuala Lumpur (KL). 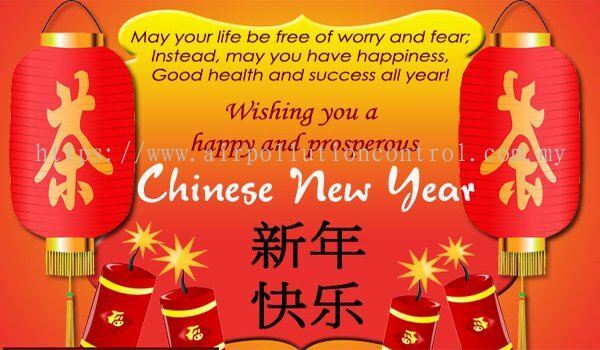 MASTER JAYA ENVIRONMENT SDN BHD added 1 News & Promotion. 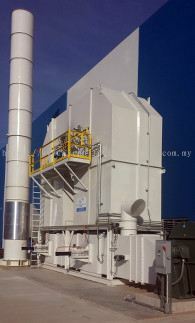 MASTER JAYA ENVIRONMENT SDN BHD added 2 new photos to the album. 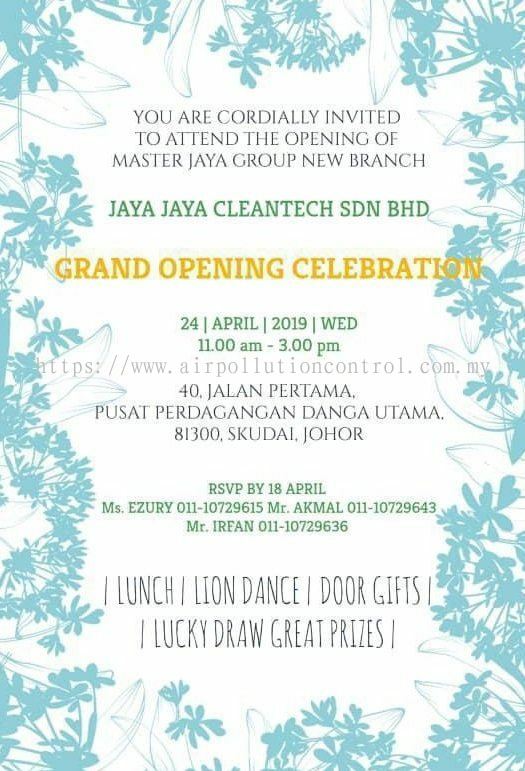 MASTER JAYA ENVIRONMENT SDN BHD added 8 Services. 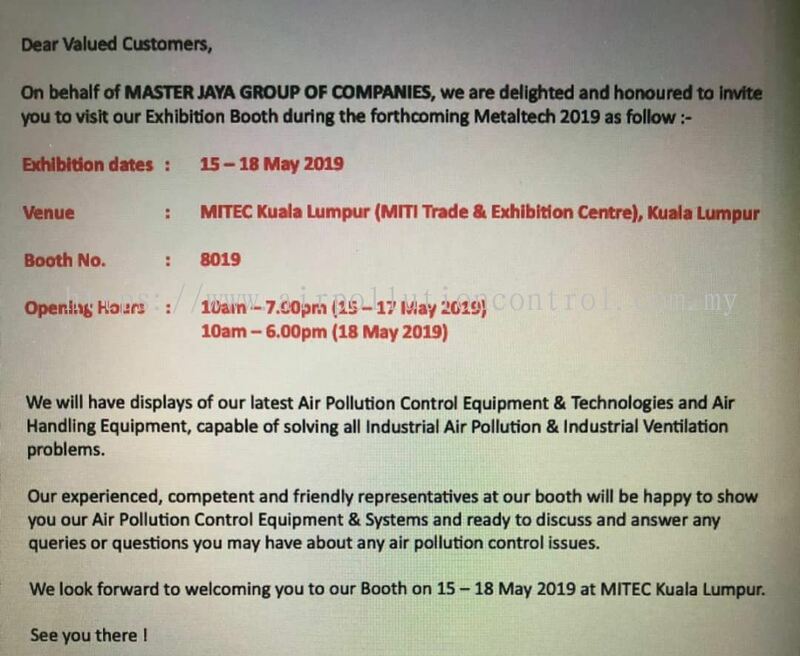 MASTER JAYA ENVIRONMENT SDN BHD added 2 new products in Air Pollution Control Equipment and Systems - Air Pollution Control Equipment GCES Category. 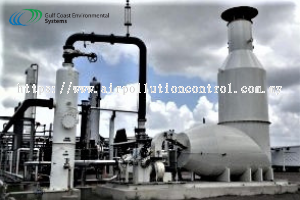 MASTER JAYA ENVIRONMENT SDN BHD added 6 new products in Air Pollution Control Equipment and Systems - Air Pollution Control Equipment GCES Category. 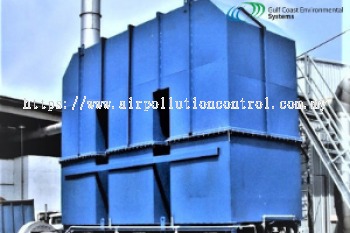 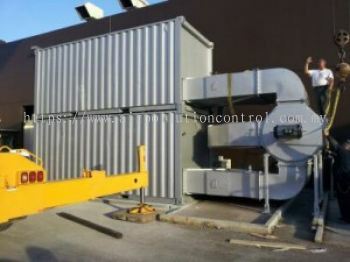 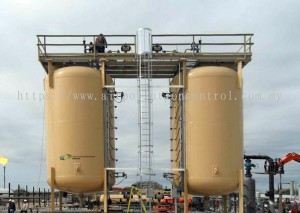 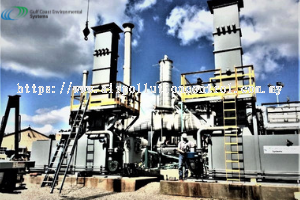 MASTER JAYA ENVIRONMENT SDN BHD added 3 new products in Air Pollution Control Equipment and Systems - Air Pollution Control Equipment GCES Category. 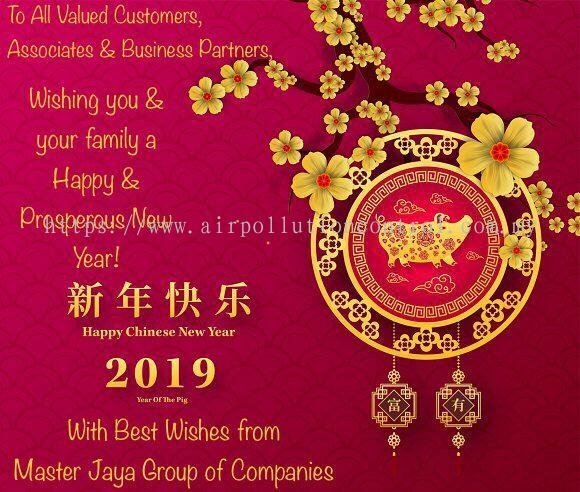 MASTER JAYA ENVIRONMENT SDN BHD Updated Company Profile — Topbar Banner. MASTER JAYA ENVIRONMENT SDN BHD Updated Company Profile — Home Banner.